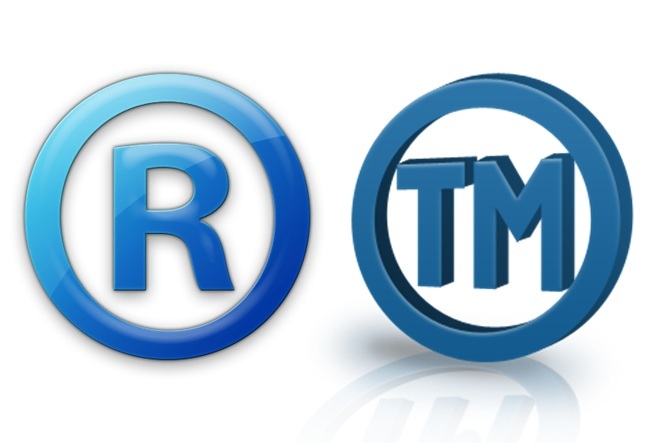 There are several areas of difference between a registered and an unregistered trademark. At the very basic level they differ in terms of the protection that they offer to their respective owners. A registered trademark can be described in legal jargon as a statutory remedy and the latter can be regarded as a common legal remedy. In case of registered trademarks it is very important that you are able to establish the fact that an infringing mark is exactly, or at least highly, similar to your trademark as that will help establish the fact that there has been an infringement of sorts. The thing with unregistered trademarks is that you may get some protection from them but this is only applicable when the product or service in question enjoys a significant position in the market that it is operating in. It is very important that your common buyers are aware that such a trademark belongs to you. These trademarks also differ from one another in terms of the signs that represent them. A registered trademark is represented by ® and an unregistered trademark is represented by ™, which stands for the trademark symbol. The laws related to trademarks tend to differ from one country to another. For example, in India you have Trademarks Act. It may also be that in a particular territory it is not obligatory for you to register your trademark like it happens in India. It needs to be said that in this particular respect India differs significantly from so many other countries of the world. 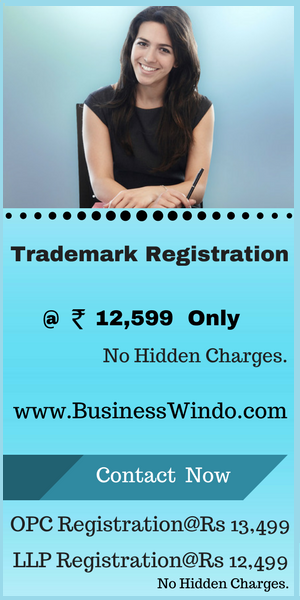 In India an unregistered trademark is also granted protection and it comes with several benefits as well. However, as you would know, the matter of statutory right of infringement is not applicable to an unregistered trademark like it happens with a registered trademark. This is the reason why it is always better to get your trademark registered because of the benefits that come with it and the value that it has. There are several advantages that you enjoy when you register your trademark. For starters, you have a whole host of exclusive rights. This includes the right to exclusive use of the trademark in question for your products and services. Normally you need to register a trademark for a decade and then keep on renewing it. The process of registration is governed by various laws for such purposes in different countries. In India this is done by Trademarks Act 1999. There are certain reasons as to why you should get your trademark registered. For starters, it helps your goods and services to be identified and distinguished from those of your competitors. You can also advertise your goods and services in an effective way by using your registered trademark. It also plays a major role in keeping your commercial goodwill safe. The most important thing of all is that if a buyer is aware of your trademark he will not buy any substitute product or service that is nowhere as good as what you offer. Let’s take a look on brief comparison chart of registered and unregistered trademark and see how they are differentiated from each other. Registered trademark is a hallmark/legal mark for a brand, logo, symbol or design which is legally registered under the Trade Marks Act, 1999. An unregistered trademark is a trademark which is not registered under the Trade Marks Act, 1999 and does not have the rights/safeguards against contravention. It has the rights to legal protection against the piracy or misuse of your brand. In a legal point of view; we suggest that getting trademark for business brand can take actions on piracy and also protect your brand name, logo, slogan and etc. form being duplicated by others. So it’s better to do trademark for your business to avoid the loss of organization’s familiarity and business. In BusinessWindo, we provide cost effective and efficient company incorporation services as well as all legal service solutions regarding to company registration in Bangalore Karnataka or anywhere in India. How Trademark is Important for Your Business? What can be and cannot be Patented in India?